Guest arriving in 15 minutes! Classy setting to help Mark celebrate his 50th birthday tonight! 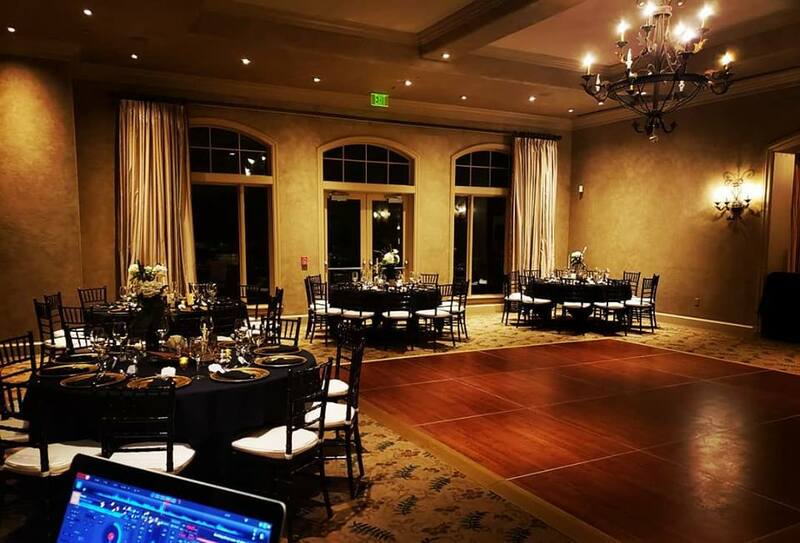 We had the honor of performing the DJ and Photobooth services at Royal Oaks Country Club in 77082.